Corporate leaders often proclaim that their employees are the most valuable asset of their organization. And yet according to Business, a recent workplace study conducted by Clear Review found the number one workplace frustration with employees was the lack of appreciation regarding effort and performance, and that over 40 percent of employees stated that employee recognition was just not a priority in their business. How do leaders and employees see it differently? After all unhappy employees can lead to loss of morale, decreased productivity, and a higher turnover rate. 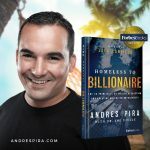 Learn how to motivate your employees by learning what’s worked for me, Andres Pira – Founder and CEO of Blue Horizon Developments in Phuket, Thailand. Everyone knows if you want the best you need to pay the best. Employees know their worth. The challenge arrives when corporate culture adheres to the philosophy of “that’s what they are being paid for” in place of actually acknowledging the excellent work an employee brings to an organization. 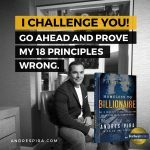 The money will only motivate employees for so long. Employees want to be recognized and accepted that their work is contributing to company success. American psychologist, Abraham Harold Maslow, creator of the hierarchy of needs, stated the most valuable psychological needs we have as human beings are the need to be appreciated and the need to belong. 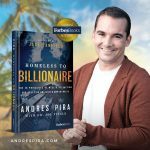 According to eBallot, although “gold watches, lapel pins, and plastic plaques may cost little relative to other company expenditures, they add up to a staggering $46-billion market.” That’s fundamentally rewarding people who stuck it out all those years no matter how involved or what they contributed to the company’s success. They just survived the marathon. 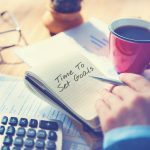 Today, the idea of the gold watch, the silver pen, and the retirement send-off isn’t enough to motivate employees. Employees want to be acknowledged. For me, I believe in not only celebrating the success of an individual employee but of the whole team by organizing outings for all of my employees. 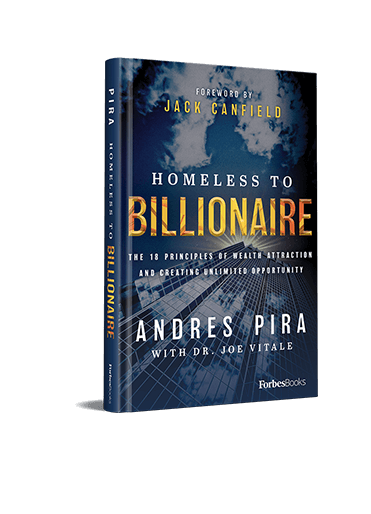 In my book, Homeless to Billionaire, I discuss ways that I like to celebrate with my employees, like the time my sales team broke a long-lasting sales record and was invited to a summit at one of South East Asia’s highest active volcanoes! Not every celebration is or has to go to the extreme. The job site Cleverism, recommends three types of employee recognition that would suffice: Day-to-day, informal and formal. Day-to-Day Recognition – Motivate and encourage employees to perform well on an everyday basis and not just on a periodic level using small words of praise, little words of encouragement and constant motivation. Informal Recognition – A pat on the back or words of praise in front of the entire team can go a long way, especially when it comes to boosting morale amongst your staff. Formal Recognition – Organize events to celebrate your employees’ achievements. No matter how you go about recognizing employees, know that if you genuinely believe your employees are your greatest asset, then you need to make a concerted effort to prove it to them. Don’t make them wait 40 years for a gold watch and their moment to shine. 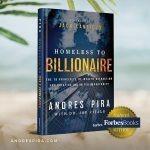 About the Author – Philanthropist, Real Estate Tycoon, Author, Motivational Speaker, and Global Citizen, Andres Pira enjoys living in Thailand where his journey began from Homeless to Billionaire.